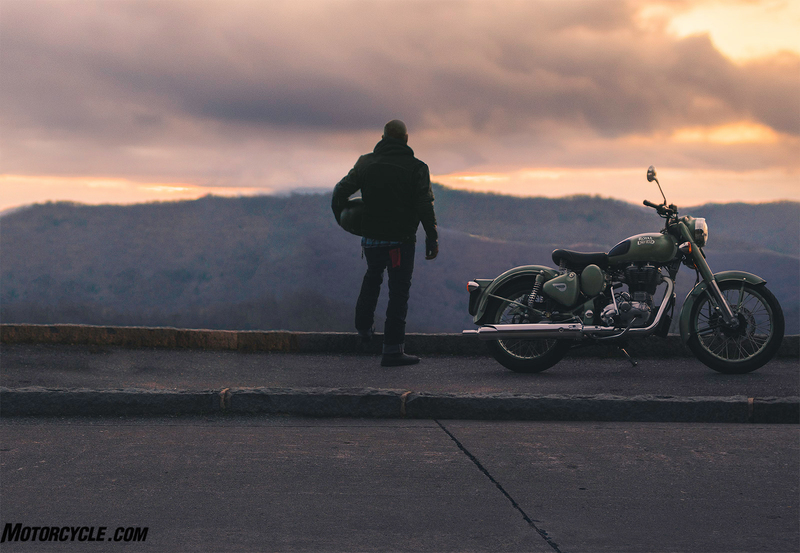 There is a community of people who believe in forward motion and who are connected by an instinct rooted deep in the strands of their DNA — to feel the freedom of life unfolding at 60 mph and to know that the most profound moments are often the least produced moments. 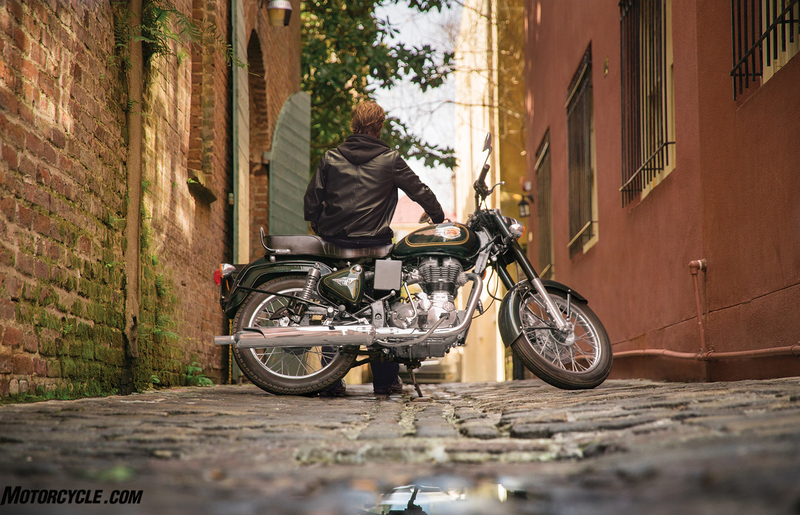 This community was born to journey, born to explore and experience — born to wander. 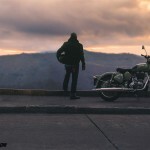 It is the wanderlust community, and it is alive and well. 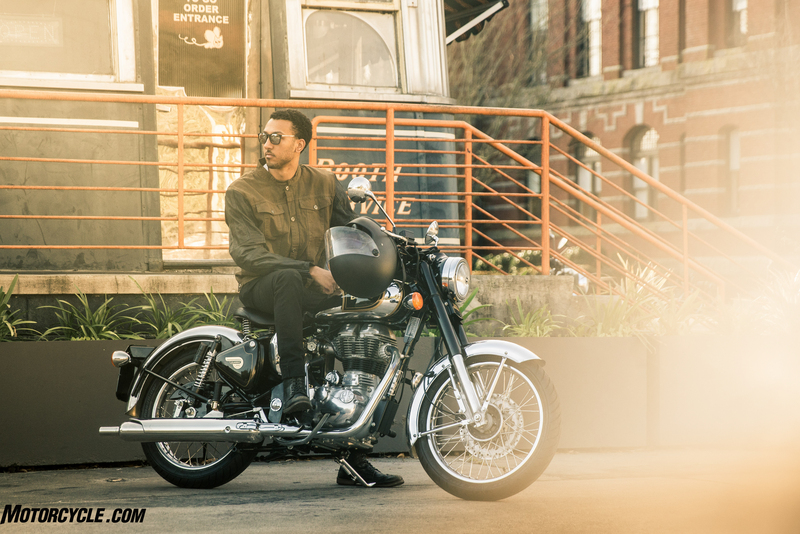 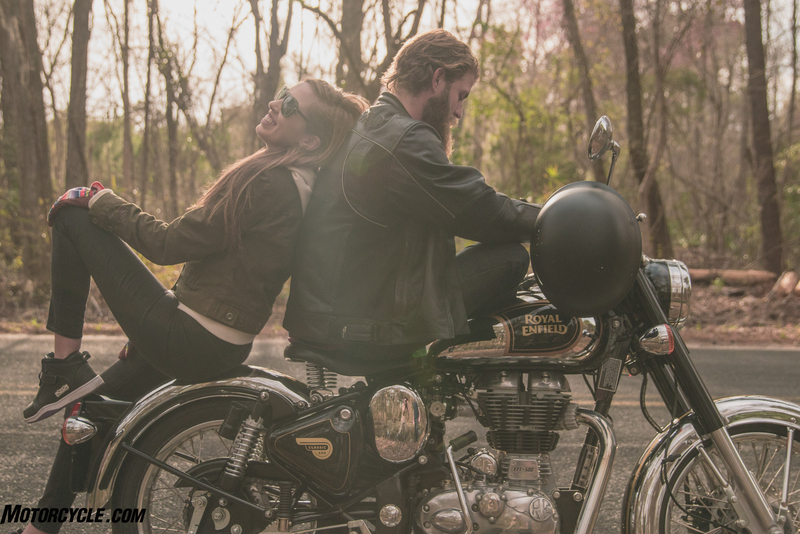 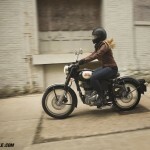 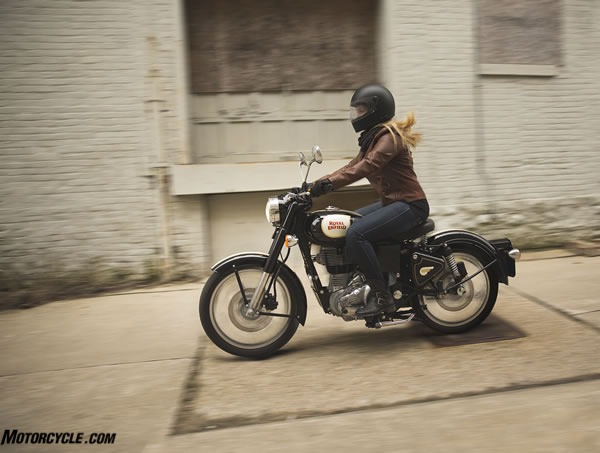 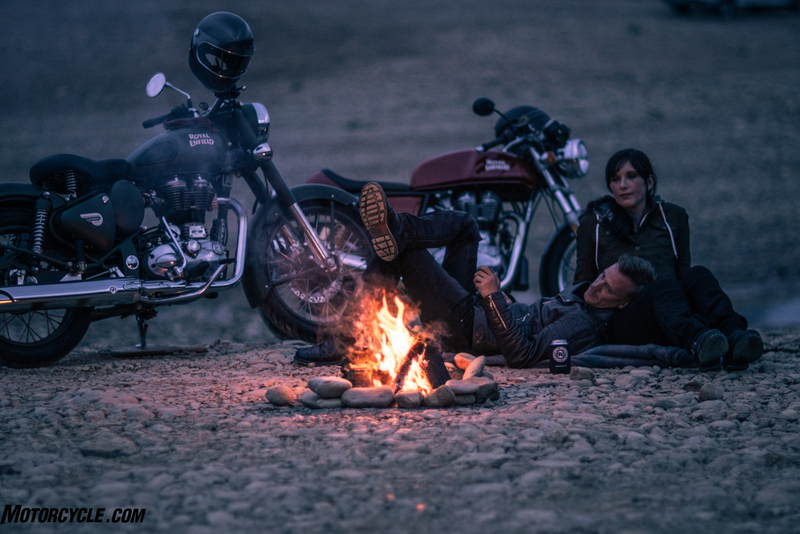 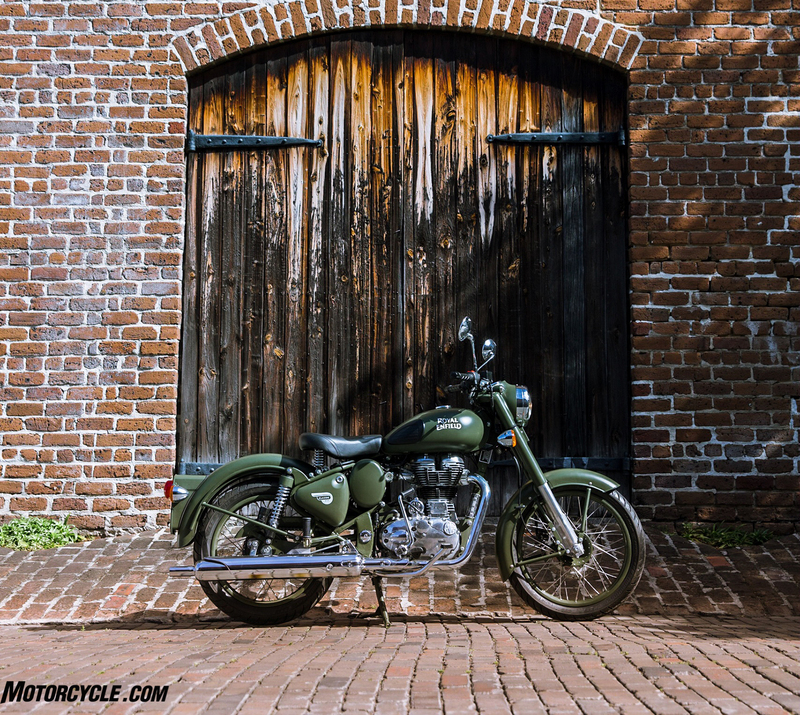 Royal Enfield North America is re-establishing middle-weight motorcycling and encouraging those with the wanderlust gene to breathe curiosity and devour moments. 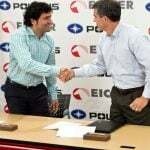 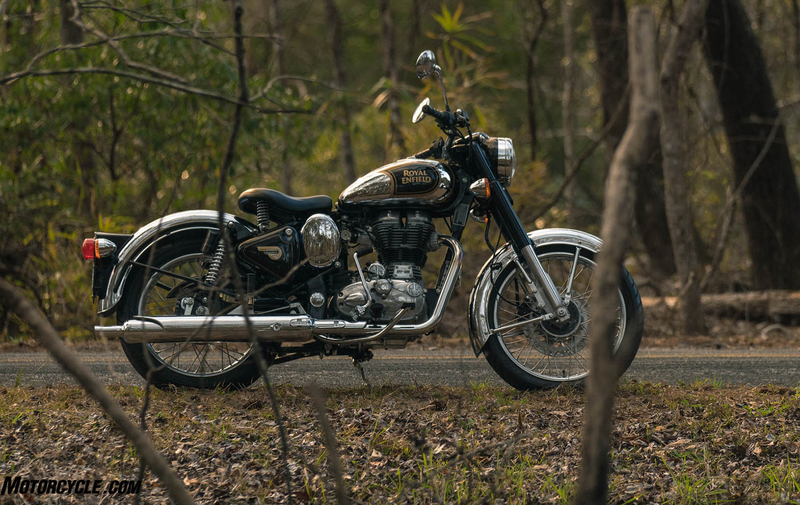 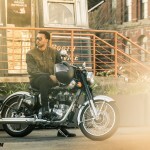 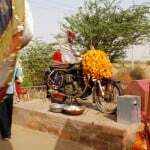 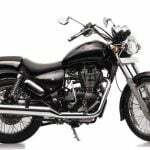 As such, Royal Enfield is identifying and partnering with entrepreneurs, enthusiasts, small business owners and millennials to join the wanderlusters and return to pure motorcycling. 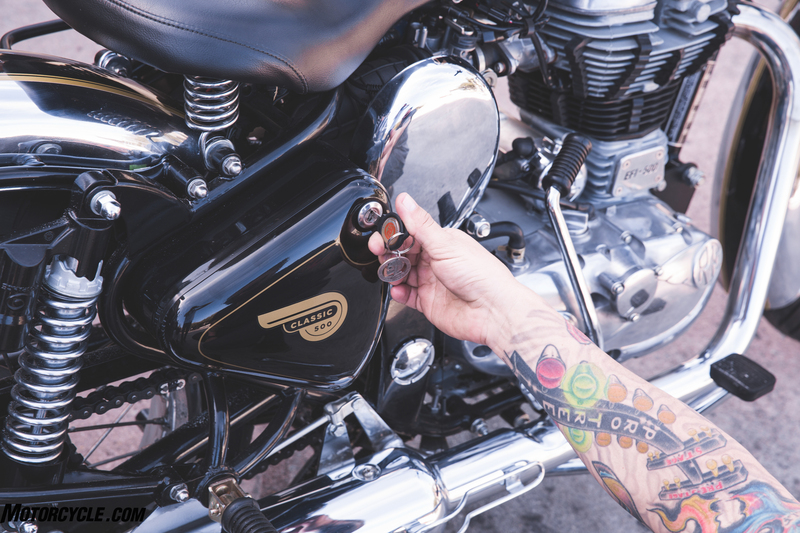 The middle-weight motorcycle market is more accessible than ever and is one of the industry’s most rapidly growing segments. 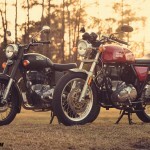 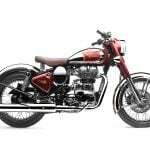 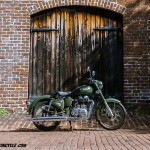 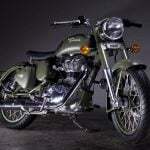 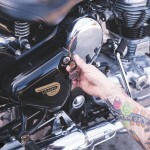 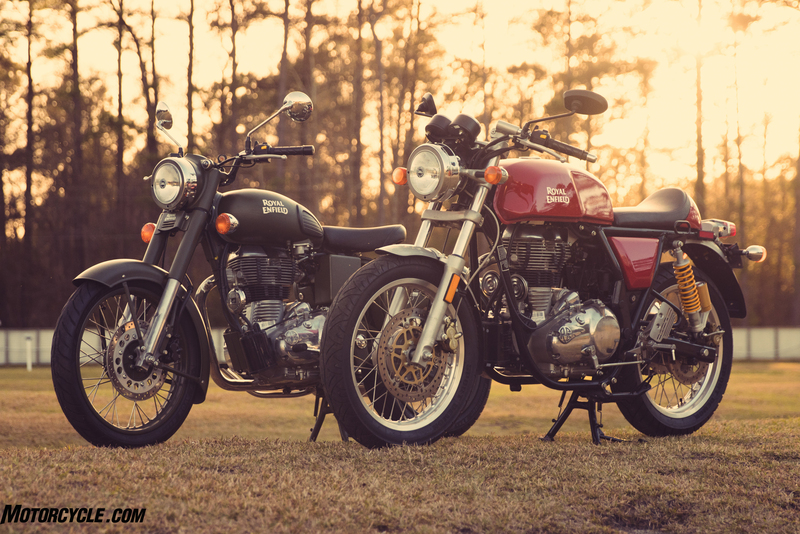 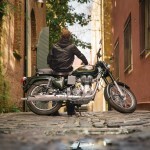 Many traditional dealers and small businesses have found opportunities to add to their revenue stream almost immediately by becoming a licensed Royal Enfield North America dealer. 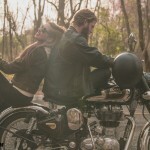 Royal Enfield North America is committed to preserving the brand’s storied 115-year history with its model lineup that is capped at 535 cc, single-cylinder engines with the traditional craftsmanship, timeless appeal and classic styling of the Royal Enfield Bullet, the Classic and the Continental GT. 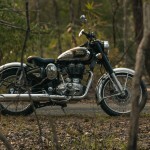 Royal Enfield dealers are passionate and savvy, and by adding Royal Enfield motorcycles to their multi-brand outlets, they are adding more torque to their monthly number by appealing to more than just the average demo, focusing on new and experienced riders looking for a secondary option, and women riders, who are the fastest-growing purchasing segment in the marketplace. 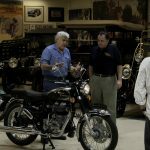 The company’s focus is on not only providing a unique customer experience but a rewarding dealer experience, as well. 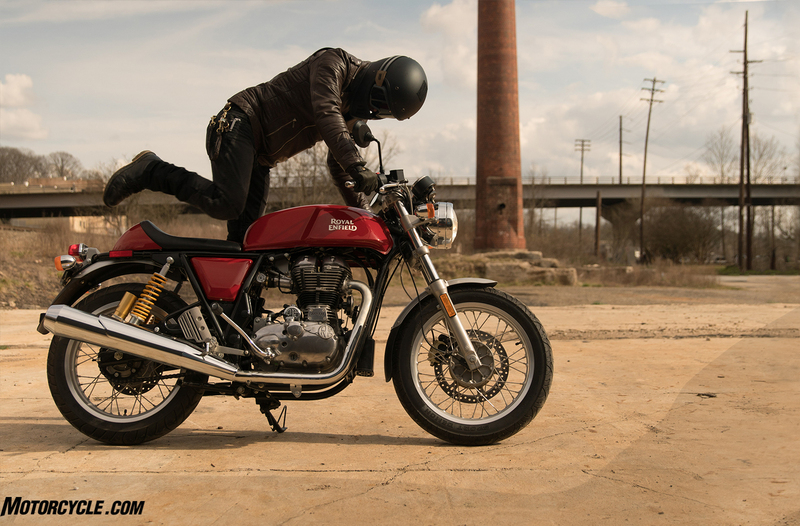 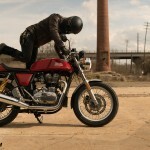 This is an exciting time for Royal Enfield North America, as Royal Enfield of Milwaukee will be opening the company’s flagship location this September — taking its place in the heart of the North American motorcycle community. 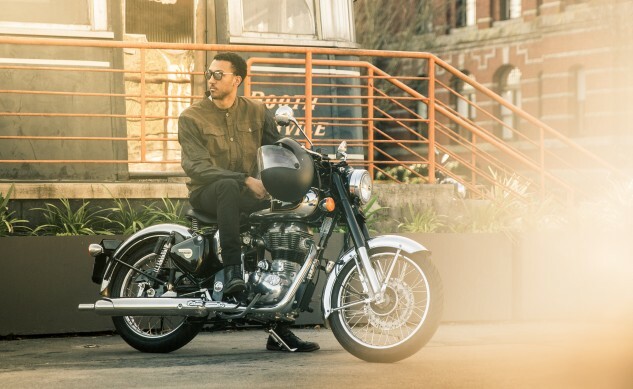 To inquire about joining Royal Enfield North America’s network of dealer partners and learn more about the company’s vision and approach, please click here and fill out the form to get started.